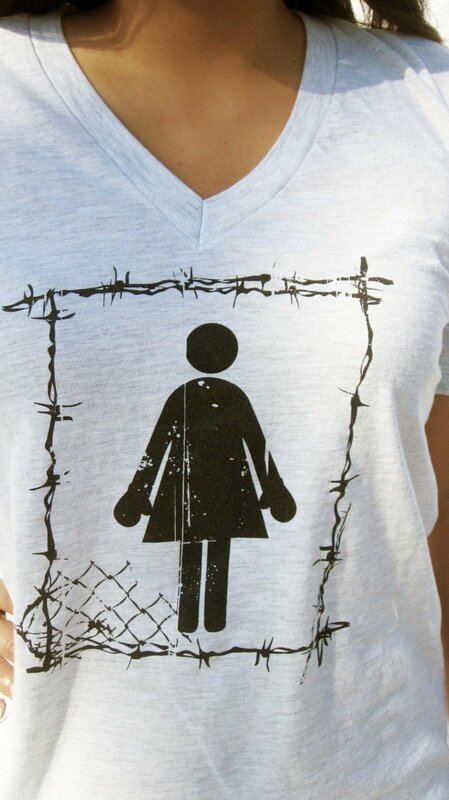 Fighter Girls “Walking the Fence Bathroom Girl” v-neck t-shirt in white. 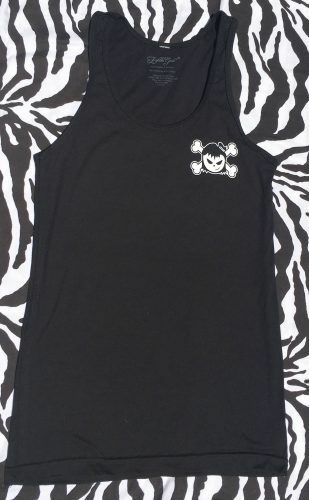 This super soft, comfortable tee has a relaxed fit with longer length and sleeves. 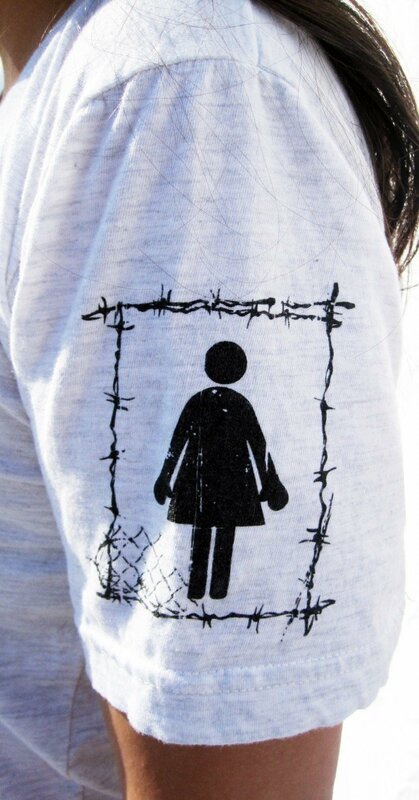 Featuring our little girls room graphic on front enclosed in barbed wire and Fighter Girls script logo on back with same barbed wire. 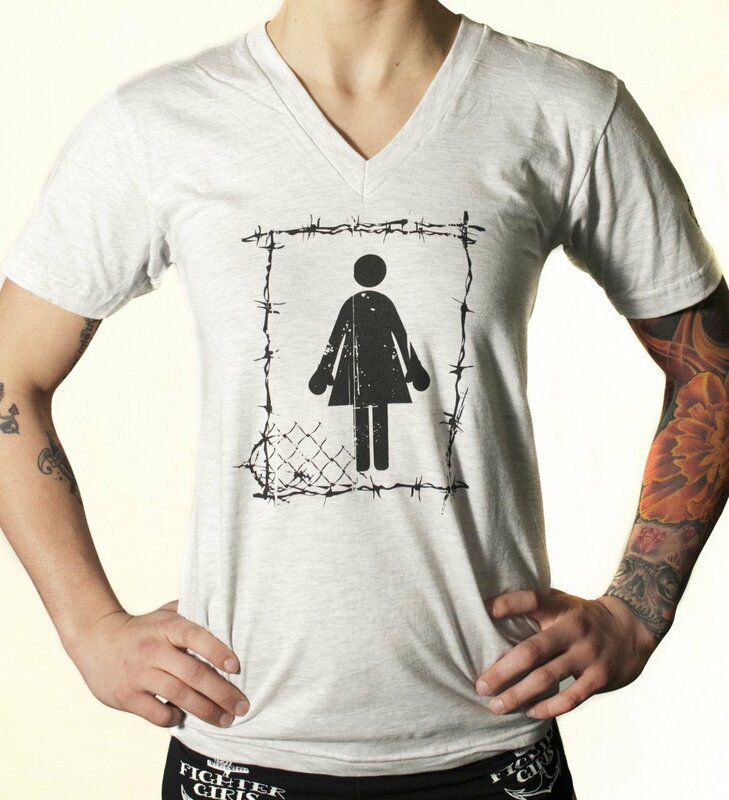 Light heather gray with black printing, our “Walking the Fence Bathroom Girl” shirt is great for working out, hanging with your girls, or just lounging at home. 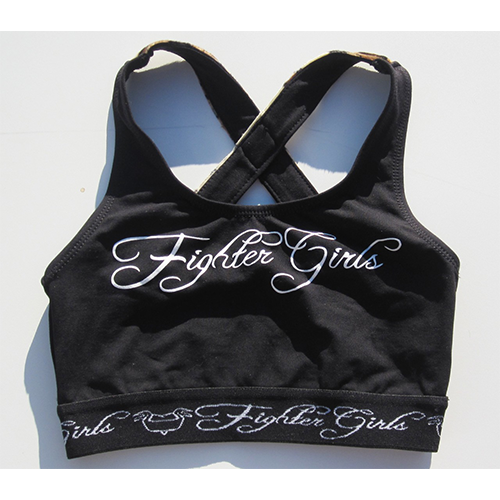 No matter where you are, you’ll be styling with Fighter Girls as your personal stylist! 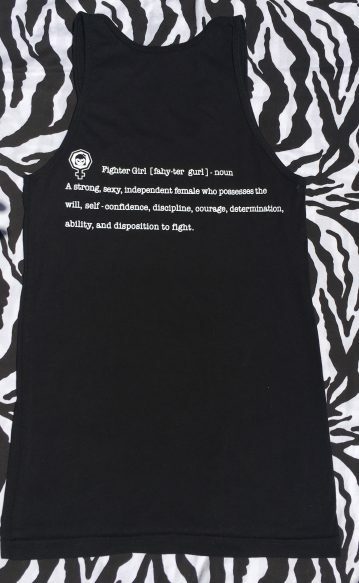 This t-shirt is awesome for women and girls who are fighters or just being a Fighter girl against domestic violence, cancer and more! 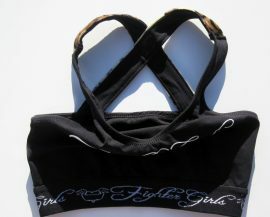 The Fighter girls clothing line is perfect for all causes! 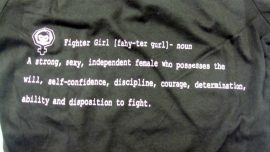 Yes you are a true fighter girl even if you fight like a girl! 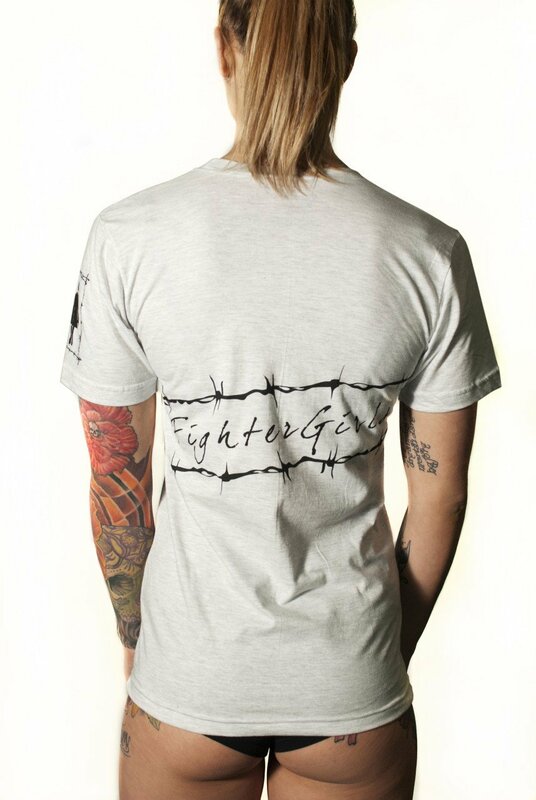 Show your support and love with this t-shirt or share it with a fighter! I am sure you know a special person that is fighting some kind of things for females!